Make a promise they'll want to keep with this dazzling ring. 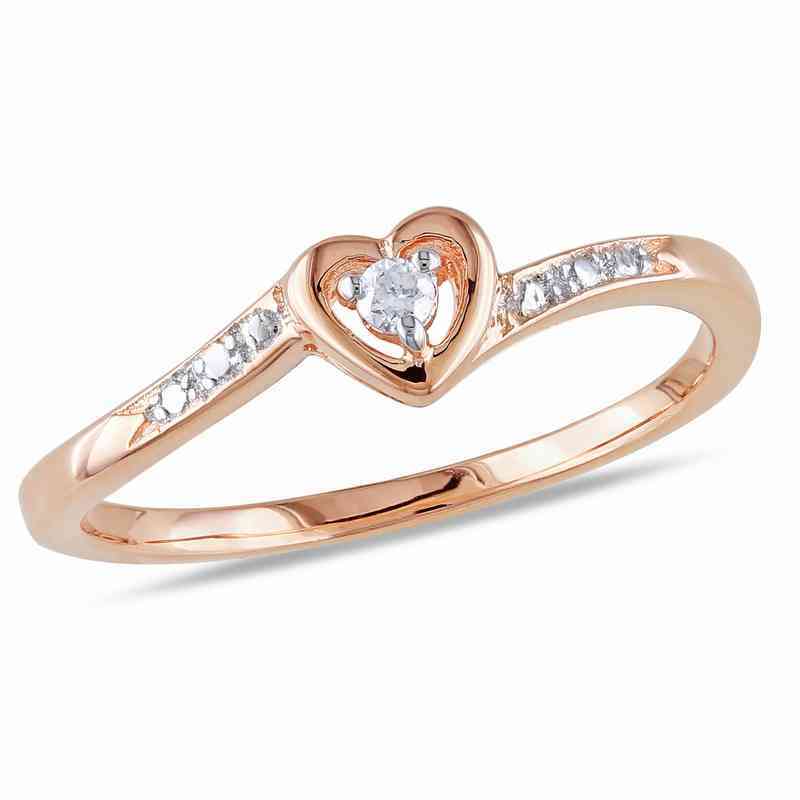 It is crafted in rose-plated sterling silver with sparkling diamond accents in and around the heart shape. This ring is simple yet charming, and is the perfect way to spice up an outfit. Manufacturer direct from a trusted supplier.